We are a family business made up of Steve, Pam, and Ryan Sourapas, specializing in residential plumbing, offering service, repair and installation. We are fully licensed and have over 25 years of experience in all types of plumbing, including underground slab leak location and repair. We offer a full slate of plumbing services, from sewer video camera inspection to water heater repair to bath and kitchen remodels. Give us a call and see what we can do for you. 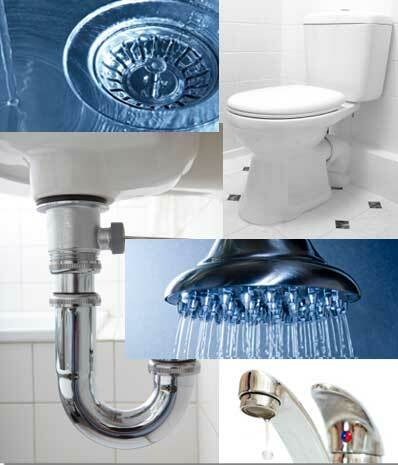 PPS Plumbing Service Inc. offers plumbing repairs, service and installation throughout Orange County and Southern California. Areas served include these cities: Aliso Viejo, Anaheim, Atwood, Brea, Buena Park, Capistrano Beach, Corona del Mar, Costa Mesa, Cypress, Dana Point, East Irvine, El Toro, Foothill Ranch, Fountain Valley, Fullerton, Garden Grove, Huntington Beach, Irvine, La Habra, La Palma, Ladera Ranch, Laguna Beach, Laguna Hills, Laguna Niguel, Laguna Woods, Lake Forest, Los Alamitos, Midway City, Mission Viejo, Newport Beach, Newport Coast, Orange, Placentia, Rancho Santa Margarita, San Clemente, San Juan Capistrano, Santa Ana, Seal Beach, Silverado, Stanton, Sunset Beach, Surfside, Trabuco Canyon, Tustin, Villa Park, Westminster, and Yorba Linda. Copyright © 2011 - 2019 PPS Plumbing Services, Inc. All rights reserved.